In the era of 4K, it is such a Gospel for fans of movies, TV shows, and games. With the time goes by, more and more 4K devices are being produced including two main popular formats as 4k computer monitor and 4k TV. For the most beneficial, I personally take the 4k computer monitor as my option. To some extent, a best 4k computer monitor can replace 4k TVs. There is also a list of best 4k computer monitors if you are looking for one. 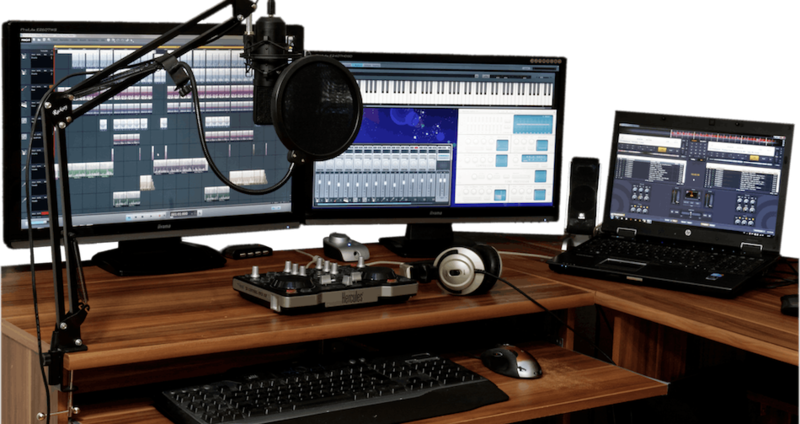 Part 1: Do I need a 4K computer monitor? Whether you have a need for the 4k computer monitor or 4k TVs, you are expecting a good image quality in performance. 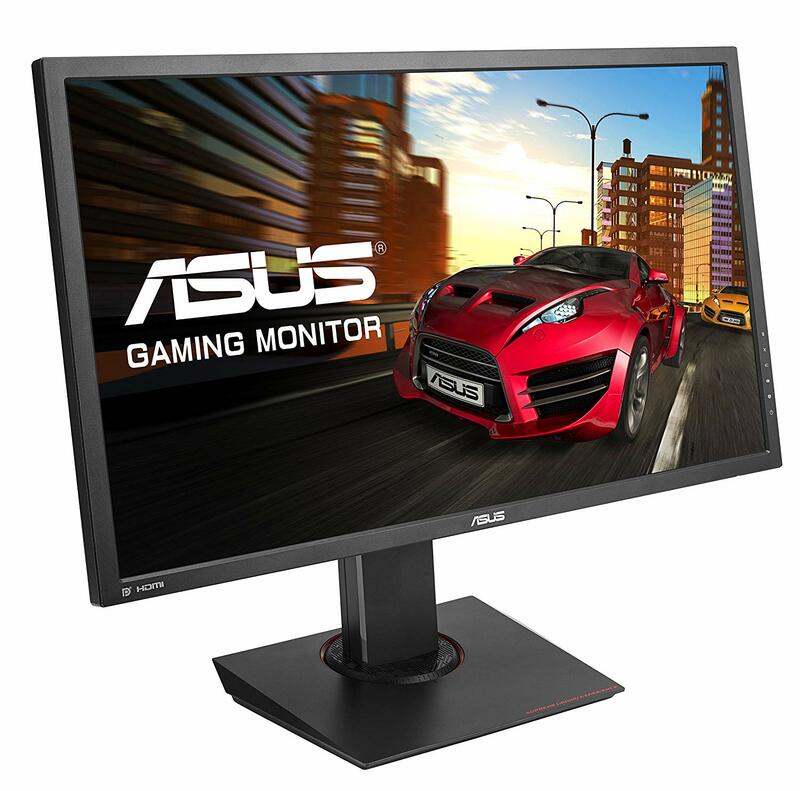 So the question is do I need a 4K computer monitor? While content is needed by TVs, the 4K display is more likely designed for movies and TV shows even games. If you think about the 4K panel, there are several settings you are familiar with. For example, Blu-ray player, set-top box, Internet streaming device, and game consoles are all supposed to be output as contents. Thus, there barely are 4k contents left for 4K TVs. The real benefit of the 4k computer monitors is that you can get whatever size you like for your 4k display and that’s also up to how the operating system end up with. When it comes to a small size of the 4k computer monitor, do not expect too much since you can only see them in extremely tiny spots. Tons of content will be fitted on the screen and the end of it is not going to be happy with. That’s all about the 4K Desktop Experience here. Due to websites suitable for certain display formats can be squeezed down as a narrow column on a small size of the screen. However, a large enough 4K computer monitor will address this problem in successfully as there will be nothing that you can’t see on a bigger screen. Unlike with a TV, the higher-detail of a 4K computer monitor is always visible. In conclusion, the answer to the previous question is obviously positive that you need the best 4k computer monitor yet a cheap one since 4K computer monitors are getting cheaper in the future. So if you just want to spend a little of your money then you will make the best use of it when you choose the right one. We have some good options if you want to scroll down and have a look. Note that, you should make sure what kind of 4K computer monitor you prefer since we all live the life of high-resolution. Check out this list of best 4K computer monitors 2018. This LG Electronics 4K UHD 27UD88-W is the best all-around monitor for multiple purposes at the most reasonable value. The Type-C USB port is being integrated by this 27-inch monitor makes it a strong competitor and even stay ahead as everyone knows the USB 3.1 works much better and efficiently. You can get instant access to any media files saved on your phone and other devices with a permit to stream 4K videos, transfer data and charge any portable devices all at the same time. Besides the Type-C port, it also features beautiful high-resolution graphics. For gamers, it offers FreeSync and Black Stabilizer technologies to achieve an advanced gaming experience with optimizing game modes to make the most out of the 4K computer monitor experience. 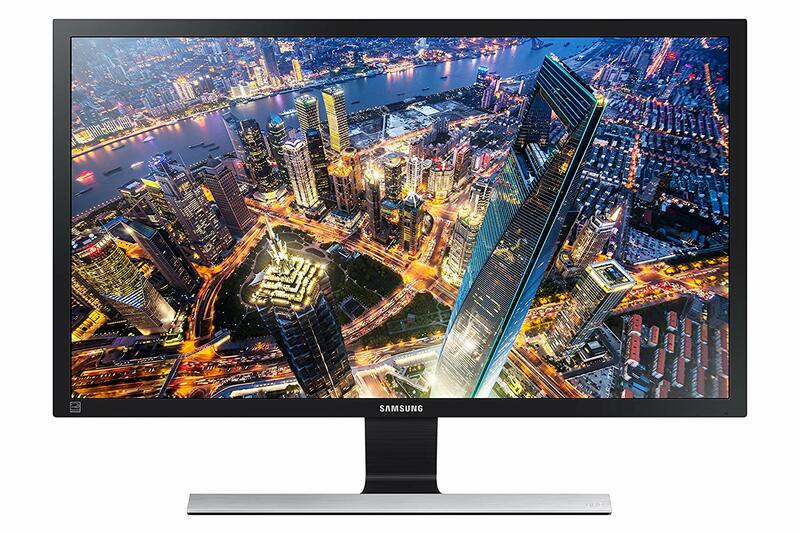 This Samsung U28E590D 4K computer monitor offers stunning UHD resolution with the next-gen technology at a fair price. Its 28-inch monitor has eight million pixels to create incredibly crystal-clear images that you won’t believe. Not only does the monitor offer an extremely high resolution, but it also takes color to a whole other level that makes you hard to distinguish the truth. The fact is that it can support over 1 billion colors than a traditional monitor offering 17 million colors. With Picture-in-Picture technology, the monitor handles multi-task easily by displaying two windows for watching videos or checking emails at the time you are working on writing projects or whatever other tasks needed to be done. This 4K computer monitor has dual HDMI ports that allow functioning as a gaming television as well. 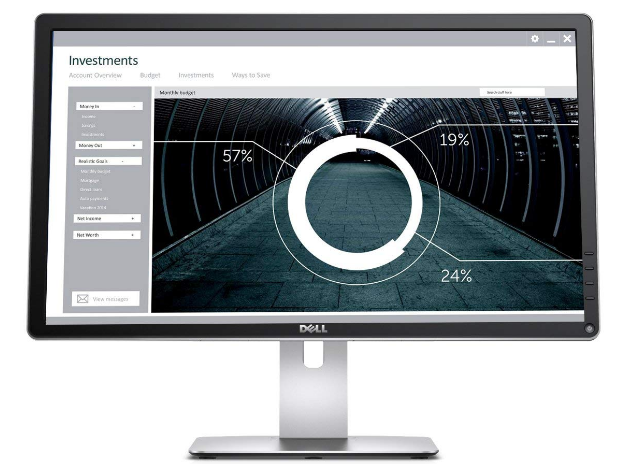 The Dell Ultra HD P2415Q 4k computer monitor supports the ultra-detailed resolution and amazingly rich colors you could ever expect from a 4K computer monitor at a reasonable value. The combination of HDMI and USB ports is capable of interfacing with gaming consoles, tablets, and smartphones without compressing the image quality. Simultaneously, the audio ports will help you listen to your iPod playlist directly by plugging in speakers. What makes it so special is it meets Energy Star ratings for low power usage, which is free of BVR and PFC in its wiring with a special chassis composed of at least 25% post-consumer materials, so you can feel good about your purchase as we all need the awareness to protect the environment. 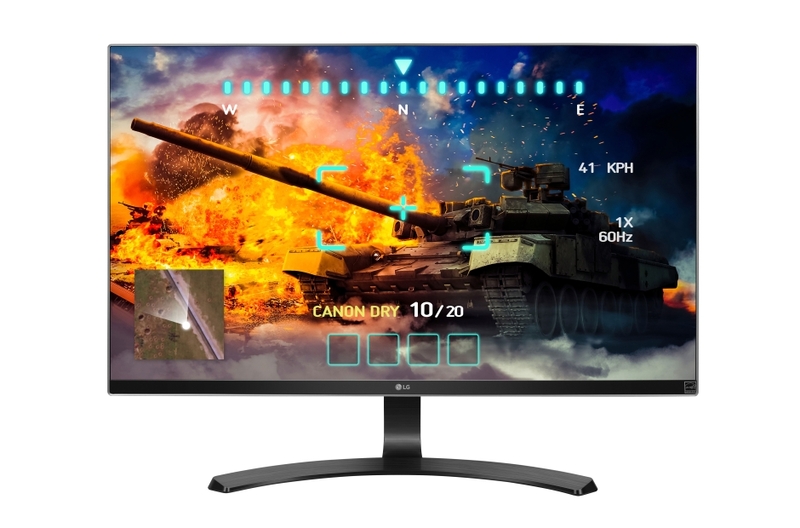 The 27-inch LG 27UD68-P does a good job of maintaining competitive by providing advanced FreeSync gaming technology as it allows the monitor frame rates to keep up efficiently with the well-designed graphics card, ensuring seamless play and a superior gaming experience. 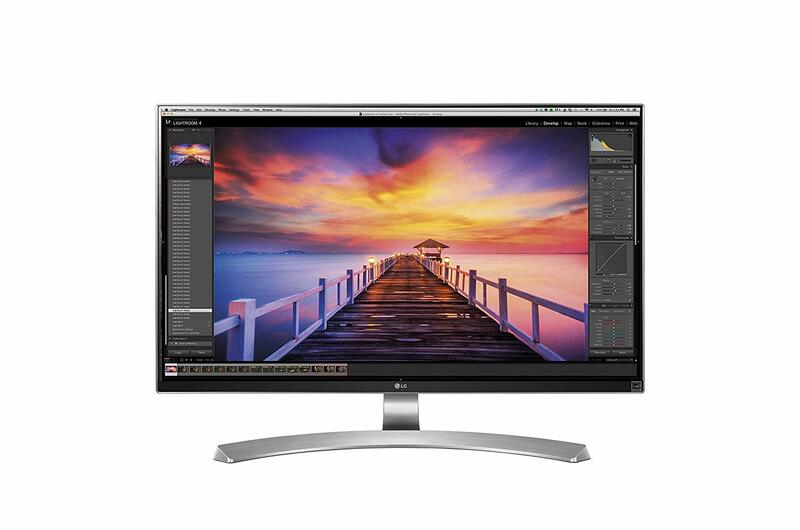 With the help of high resolution and quick color optimization, this 4K computer monitor makes sure the superior graphics and colors in every moment. This one is also matching video game enthusiast due to advanced gaming features. Well, for those who are searching for the best player software to match and perform on a 4K computer monitor, I have my recommendation as this program is truly useful when I watch movies and TV shows. Leawo Blu-ray Player handles every movie in a special way that makes you feel it so worthy to have a 4K computer monitor. Specifically, it optimizes the 4k display without quality loss even though the solution is extremely high. There is too much software that might run into some errors while playing high-resolution videos, even crashed directly in the middle of the playing. Which really disappoints and annoys me over million times. Not like all the others, Leawo Blu-ray Player literally saves me lot of time dealing with all the other problematic issues. To the fellow who just has a new 4K computer monitor and wondering which player to choose, there you go. Leawo Blu-ray Player is also a very friendly application with an easy-to-use interface that even allows you to design different style as you wish. What’s more, no worries about the display effect as it comes with the best image quality experience especially under the situation of the 4K computer monitor.